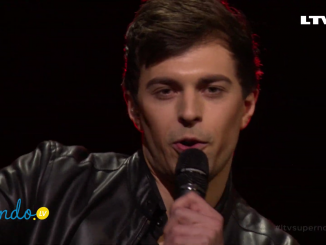 Markus Riva makes yet another attempt to represent Latvia at the Eurovision Song Contest. The star has tried it repeatedly in recent years, and it is the line-up for Supernova again in 2019. Laura Rizzotto has won the final of Supernova 2018 and will sing the song ‘Funny Girl’ for Latvia at the Eurovision Song Contest 2018. 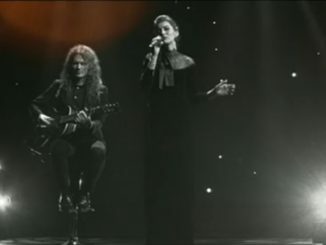 Laura was the best out of eight acts in the grand final of the talent competition in Riga. Laura Rizzotto and Lauris Valters are the last two qualifiers for the final of Supernova 2018 in Latvia. 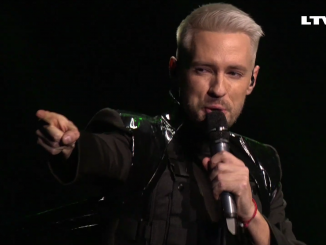 They will join five other candidates in the final next week, to determine who will sing for Latvia at the Eurovision Song Contest 2018. 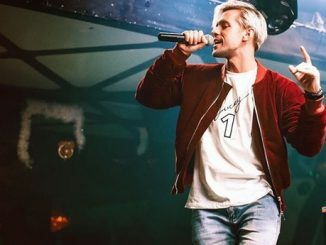 In a dramatic turn of events, it was announced by the Latvian Broadcaster, LTV, that Markus Riva will be qualifying to the final of Supernova after all.